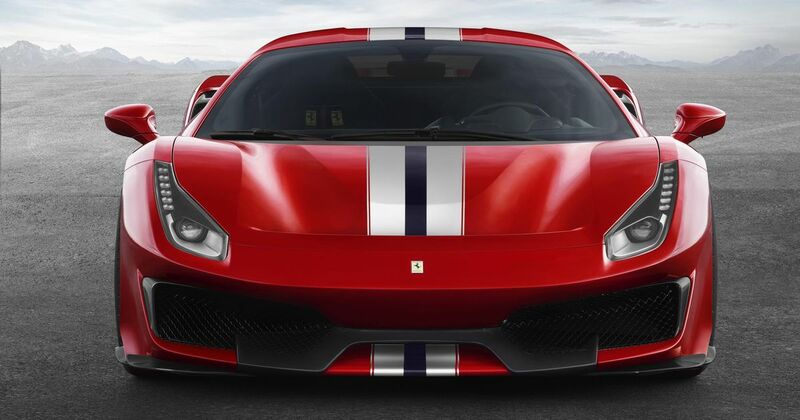 Even supercar companies like Ferrari have to move with the times. So, as expected, the company’s roadmap for the future - laid out at its Capital Markets meeting in Maranello this week - includes quite a lot of talk about hybrids. The company’s new CEO Louis Camilleri said that the aim is to have 60 per cent of the range electrified to some extent by 2022. But don’t worry, the iconic Italian brand is sticking with V12s, at least for now - further development of the 6.3-litre engine used in the GTC4Lusso and 812 Superfast is already said to be underway, according to Autocar. Camilleri also confirmed that some sort of high-riding, spacious all-wheel drive vehicle will be joining the stable at some point in the next four years. Sounds like an SUV, right? The only thing is Ferrari would rather not call it that. Topgear.com reports that Camilleri “abhors hearing SUV in the same sentence as Ferrari”. He added, “I don’t want to offend anyone who can use the term with less discomfort, but in the general sense SUV just does not sit well with our brand and all that it represents”. The firm wants to create a kind of vehicle we haven’t seen before. Ferrari’s range in 2022 will be split into four main, distinct categories: Sports, GT, Special Series and ‘Icone’. 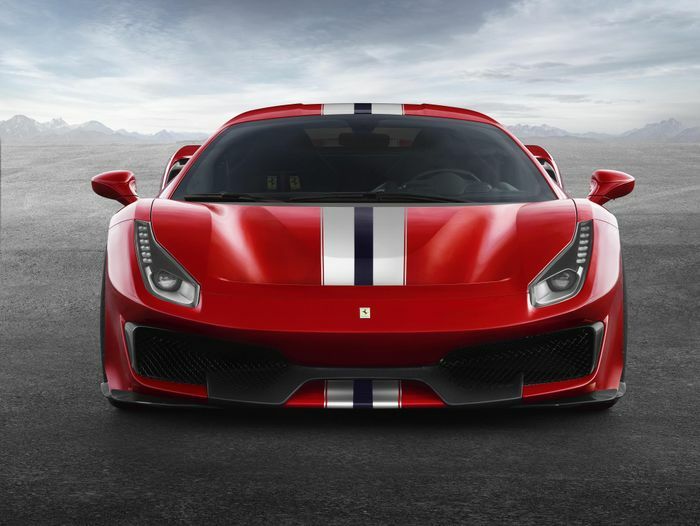 Sports is currently occupied by the 488 and the 812, and there are plans for both a 488 replacement plus an additional mid-engined supercar. The SUV will be in the GT category, while Special Series will be reserved for bonkers machines akin to the F12 TDF. Finally, Icone will be super-exclusive, super-expensive models inspired by Ferrari models of the past. The first two - the 812-based SP1 and SP2 speedsters - were leaked on Instagram earlier today.